CKD Galbraith, the independent property consultancy, has seen an increase in activity for city centre office space with three deals in the capital completed within one month. Acting on behalf of landlord J. 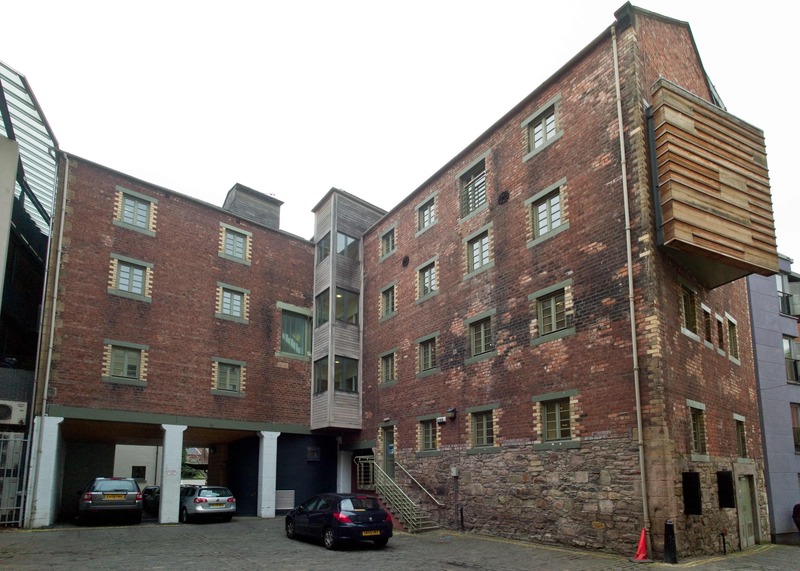 Smart & Co. (Contractors) PLC, the Partnership has let the second floor office at Cairncross House on Edinburgh’s Union Street to Republic of Media, an independent communications planning company, on a five-year lease. The 666 sq foot suite at the four-storey, purpose-built office building, situated in Edinburgh’s New Town within the Broughton district, has been recently refurbished. And at Crichton House (below) in Edinburgh’s old town, the second floor mezzanine suite, which extends to approximately 650 sq ft, has been let to the Scottish Labour Party at a rent of £20 per sq ft.
CKD Galbraith acquired the modern open plan office development in 2011 for the private owner in an off-market deal for £1.62million. Other occupiers include national homeless charity Crisis and Scottish Building Employers Federation. 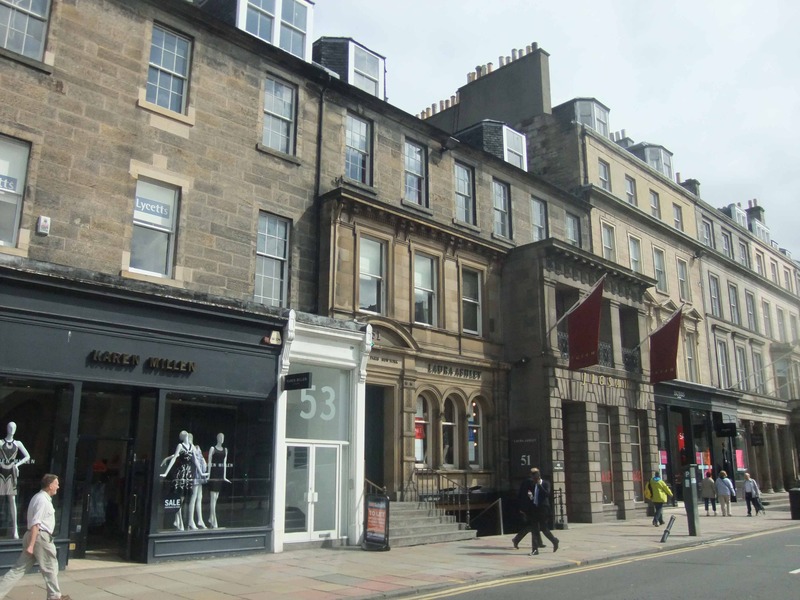 While at 53 George Street (pictured top), CKD Galbraith secured tenant Ellis IP, an intellectual property consultancy, in a second floor suite on behalf of landlord The Stewart Society. The redecorated office extends to 517 sq ft and is situated in one of Scotland’s prime business locations. The space was secured on confidential terms for a three-year period. Share the post "CKD Galbraith secures hat-trick of Central Edinburgh deals"